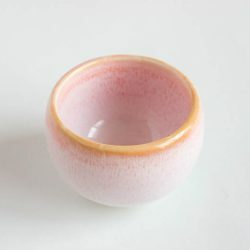 The bamboo Sake cup is the fantastic way to indulge yourself in the Japanese culture and feel the handmade craftsmanship. 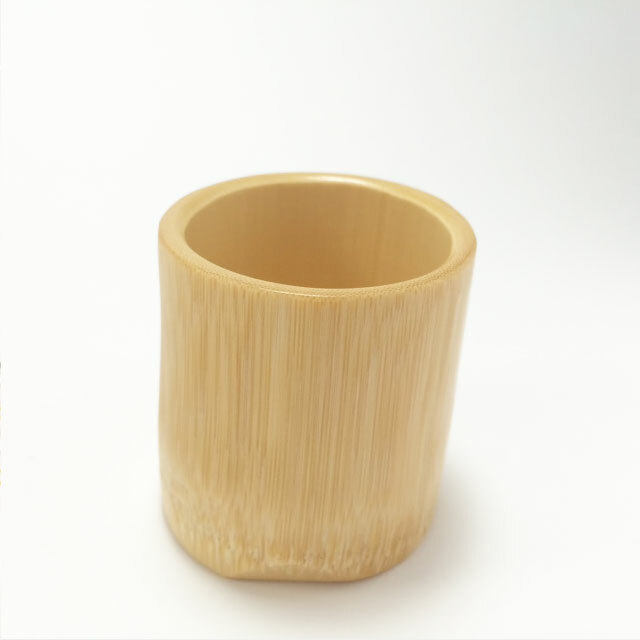 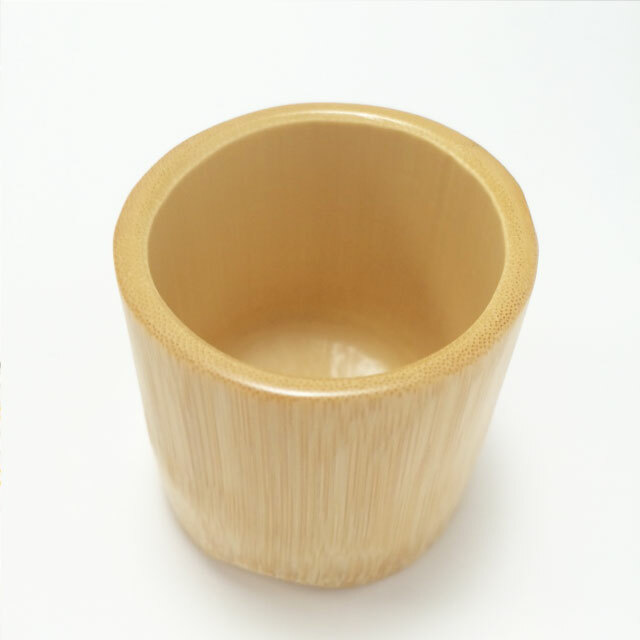 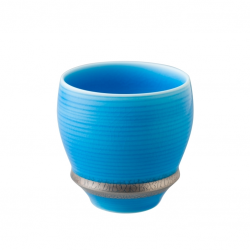 This bamboo Sake cup is made from natural Japanese bamboo and handmade by local craftsmen. 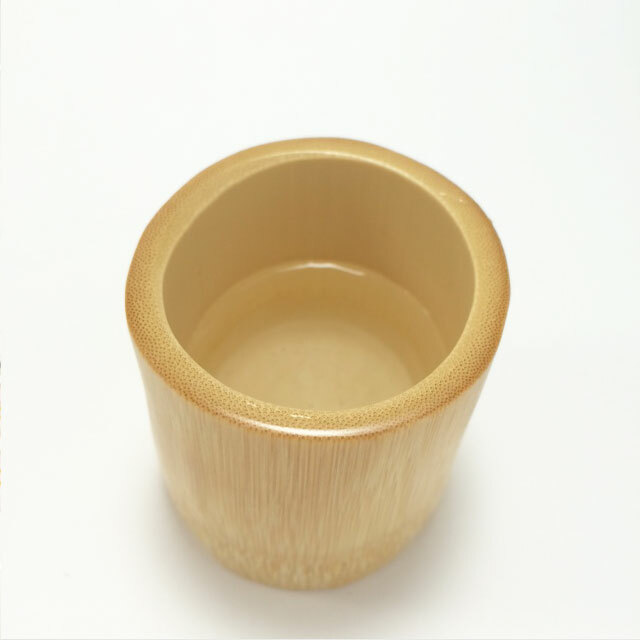 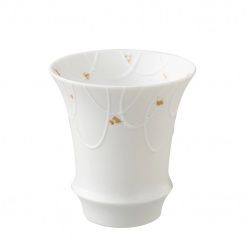 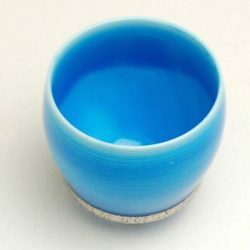 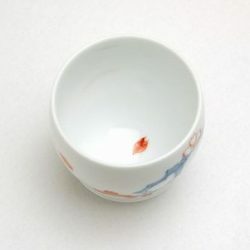 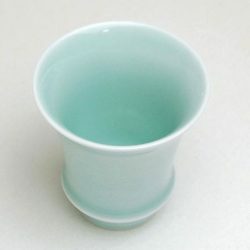 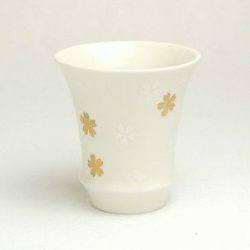 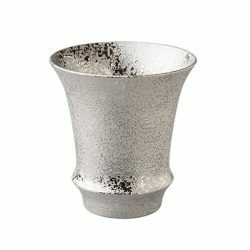 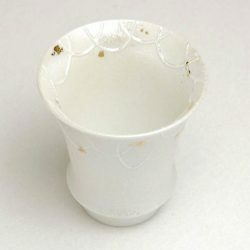 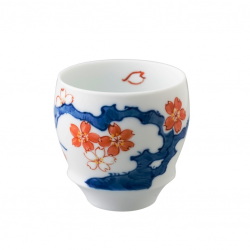 Feel the atmosphere of Japan culture with this Sake cup! 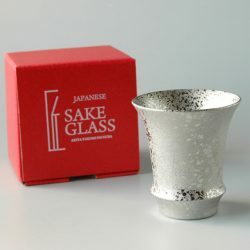 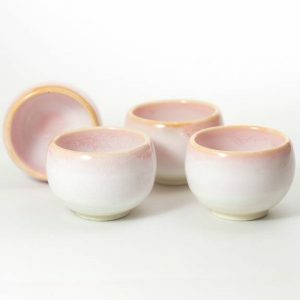 Get Sake set in this style!